High Desert Frameworks! 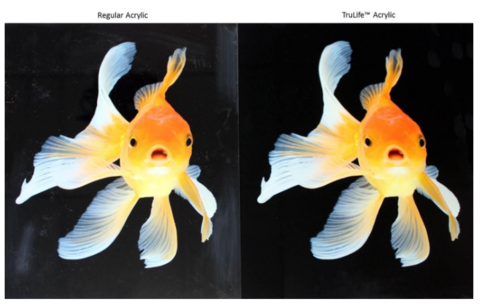 Inc, now offers the best acrylic available for facemounting ...TruLife® acrylic! TruLife acrylic delivers the highest-resolution viewing experience possible, to truly reflect an artist’s vision, and nothing else. It’s anti-reflective, abrasion resistant and anti-static. The most commonly perceived disadvantage of acrylic for image presentation is the concern of reflections. TruLife's Anti-Reflective Acrylic addresses this concern by reducing reflection as compared to standard acrylic. 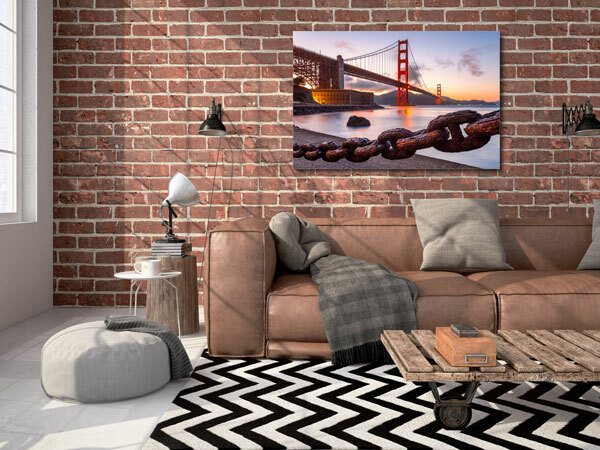 TruLife® Acrylic offers photographers, galleries, and museums a modern presentation for their photos and images. 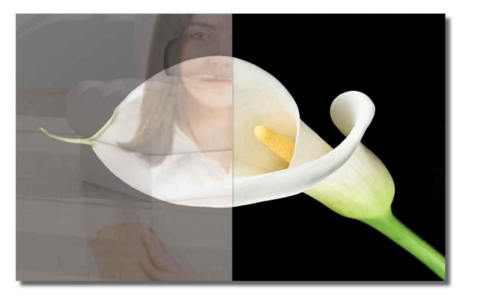 This anti-reflective acrylic ensures your image is presented brilliantly and true-to-life. TruLife® is manufactured with a proprietary anti-reflective coating which virtually eliminates distracting reflections and annoying glare associated with other acrylics. Unlike other acrylics which attract dust and scratch easily, TruLife® is anti-static and scratch-resistant. It offers up to 20 times the protection acrylic and stands up to frequent handling and cleaning. TruLife® Acrylic is formulated to transmit 98% of light in the visible spectrum, resulting in optically brilliant, crisp color vibrancy. It also offers 99% UV Protection that helps protect your photo from fading. We would be happy to sit down with you to discuss your next project or creative idea at our custom picture framing studio located in beautiful downtown Bend Oregon. We are located at 61 NW Oregon Avenue Suite 101, Bend OR 97703. Feel free to come by any time we’re open Monday - Friday 10am to 5:30pm and Saturday 10am to 2:00pm. We offer digital printing services to our customers in Central Oregon and select areas outside of the area for our customers with second homes in Oregon. Call us at 541-647-2191 or use the contact form below for a quote or questions. Would you like to try TruLife® Anti-Reflective Acrylic for your next project? Ready to upload your image today? Visit our upload site today and select TruVue Acrylic FaceMount as your print media. Upload your image and we'll contact you with questions and get you pricing. Please visit: TruLife Acrylic Facemount Uploads!